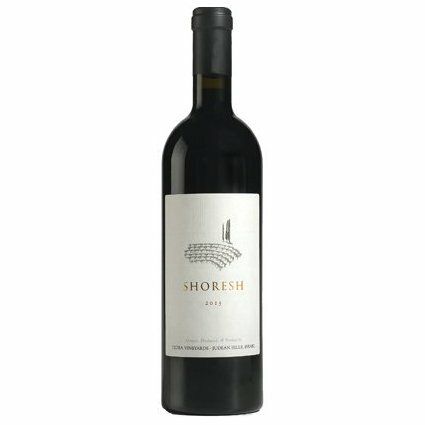 The grapes from Shoresh come from small 'plots' of rocky soil from our vineyard Shoresh. On this shallow and poor soil the vines look for food deep in the ground, resulting in concentrated grapes with a range of flavors. This is a rich blend of Syrah (48%), Cabernet Sauvignon (38%) and Petit Verdot (14%), with flavors of dark fruit and spices. The wine has a beautiful and harmonious texture. 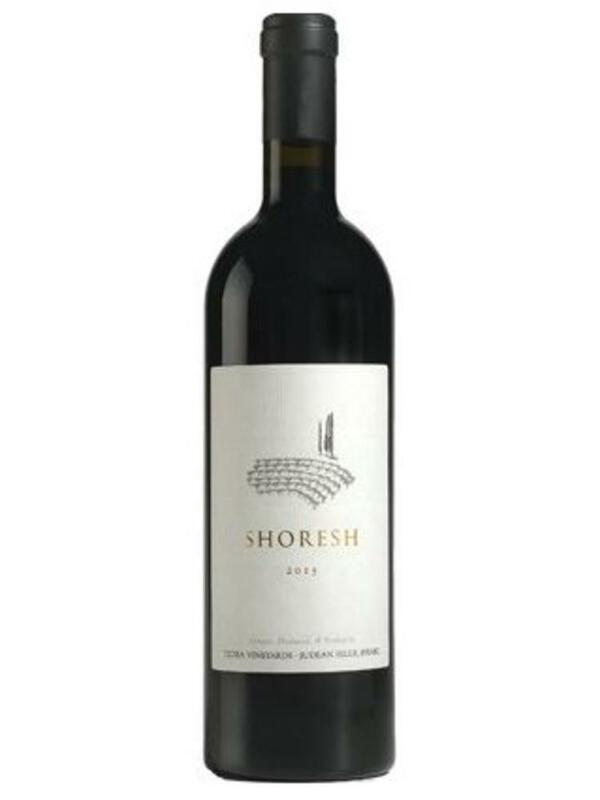 Shoresh is bottled after a 16-month support period in French oak barriques. The wine can now be drunk, but will continue to improve in the bottle for many years. Shoresh is the result of a joint work with our consultant, Mr. Jean-Claude Berrouet and the old technical director of Chateau Petrus.